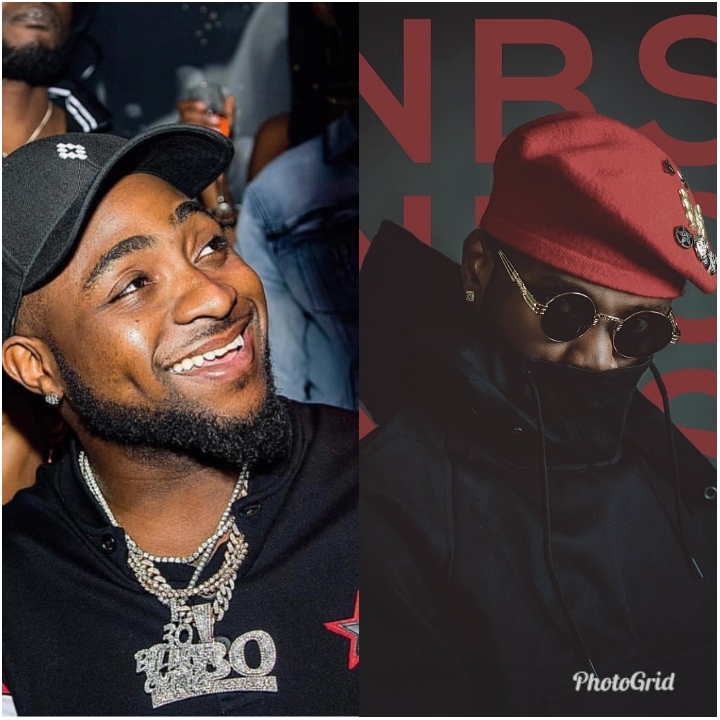 If you have been thinking what a Kizz Daniel and Davido collabo would sound like, not to worry that wish is about to come true. 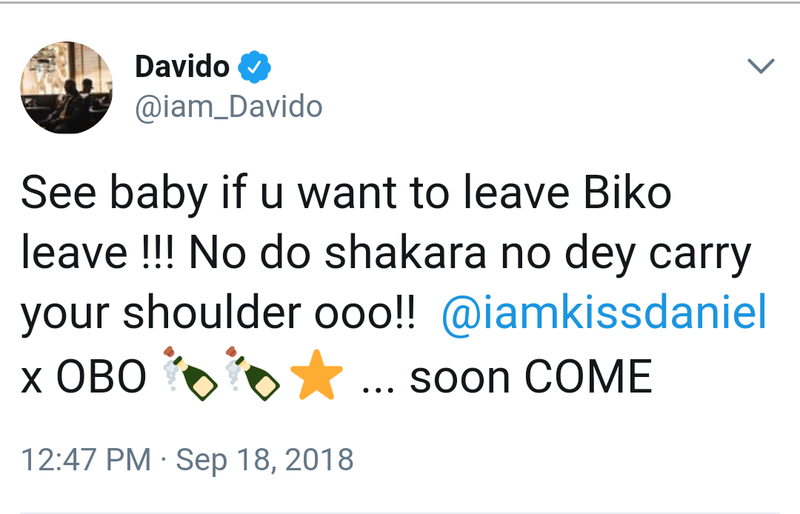 Davido has revealed that a collaboration with Kizz Daniel is in the works already. The ‘Assurance’ crooner took to Twitter to share the news to millions of his followers. Since exiting G-Worldwide Kizz Daniel has been free to associate and collaborate with any colleague of his choice. His latest collabo is on a track with Kranium housed on Major Lazer ‘Afrobeats Mix’ album.